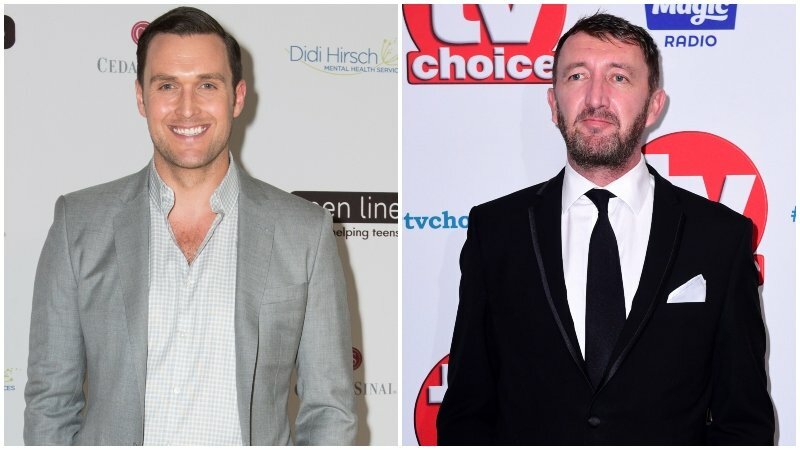 Owain Yeoman (American Sniper, TURN) and Ralph Ineson (The VVitch, Ready Player One) have joined STXfilms and Lakeshore Entertainment’s The Boy 2, a follow up to the successful horror-thriller feature The Boy (2016), according to Deadline. The actors will join Katie Holmes (Batman Begins, Phone Booth, Ray Donovan), who will headline the cast in the role of Liza. Principal photography will begin in Victoria, British Columbia on January 14th, 2019. William Brent Bell (The Boy, The Devil Inside) will return to direct the sequel.